Microsoft is rolling out November firmware update for Surface Book. 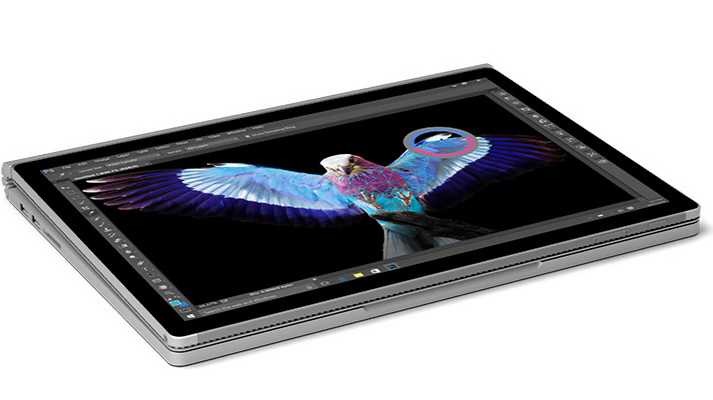 The new Surface Book update brings fixes for the Touch, Nvidia Graphic GPU, and other system stability improvements. Intel Corporation driver update for Intel(R) Precise Touch Device v1.2.0.70 reduces false touch events when the device is closed. NVIDIA driver update for NVIDIA GeForce GPU v21.21.13.6961 improves system stability. Microsoft driver update for Surface UEFI v90.1380.768.0 improves system stability. If you have Surface book, check your update for latest firmware drivers.